When G2 Outdoor Living and Kyne Landscaping merged, the reorganized company came to us to define its new image and to successfully fuse the previous two standalone websites while preserving existing search engine rankings. After meticulous examinations of the merged entity and local competitors, Gravitate named the company GRO Outdoor Living and began to build a comprehensive brand and interactive strategy for both on-and off-line marketing efforts. Our partnership with the client began by getting to know the companies that were to compose GRO Outdoor Living, which involved pinpointing both established and target markets. 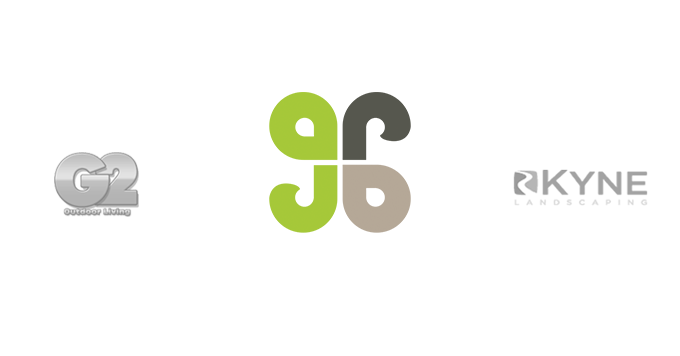 Gravitate’s strategy, research, and iterative process produced a new identity that speaks directly to audiences seeking upscale commercial maintenance and large residential landscaping projects. This new identity fosters brand consistency by directly influencing all future design and functionality decisions made throughout the website and print collateral. It’s a known fact: Professionally designed collateral attracts attention from potential clients and builds brand reputation and awareness. From business cards and letterheads to vehicle wraps and apparel, we created polished print collateral that instantly conveys expertise and a hint of perfectionism—ideal for a company just starting to build name recognition. 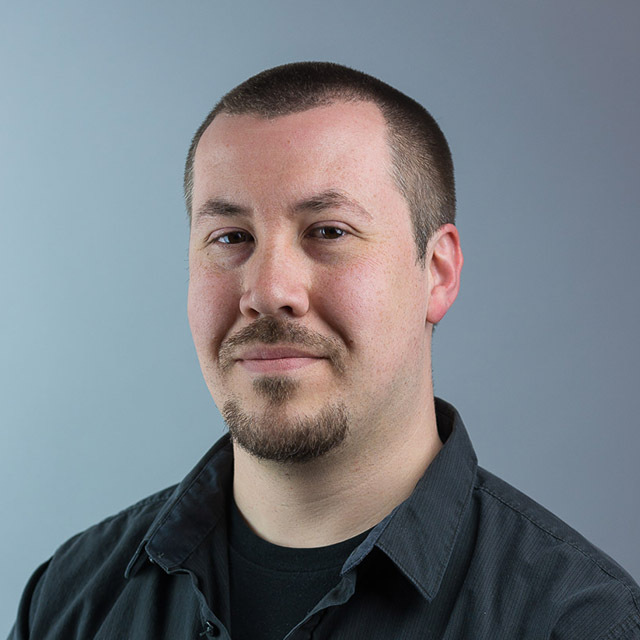 From an SEO perspective, migrating domains is never easy. 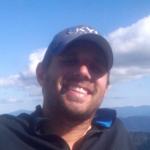 Kyne Landscaping and G2 Outdoor Living already had established domains and generated solid traffic from their primary keyword terms. 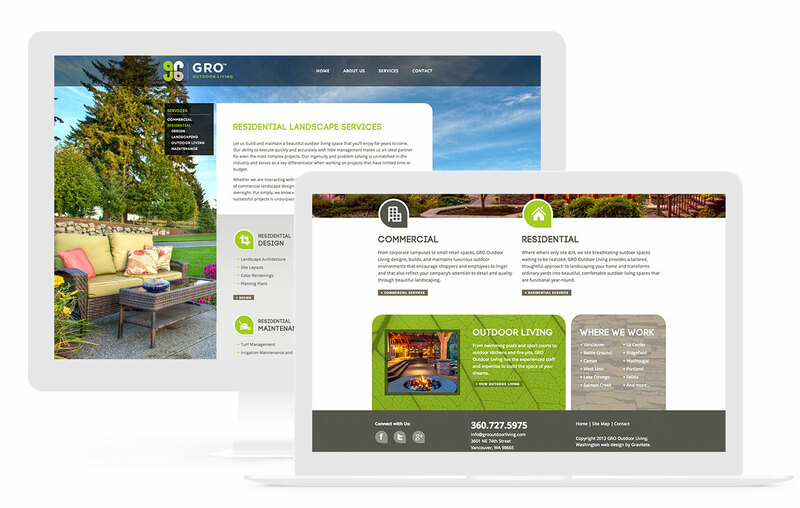 GRO Outdoor Living was a new brand and domain with no online authority—while new websites don’t rank well at launch, we had to ensure the new site didn’t take an unnecessary hit in leads due to the merged web presence. To circumvent the migration obstacles, we began a three-week strategy that slowly redirected every web page on the existing sites to their new home under grooutdoorliving.com. Redirecting URLs gradually is more natural for Google and prevents them from assuming links were purchased. While there was an initial dip in traffic during the first two weeks, which is expected, all keywords have now recovered and even surpass their previous rankings. Building a site that reflects a brand and ranks well is work. Building a site that reflects a newly established brand and retains the search rankings from the two merging companies’ websites—is hard work. 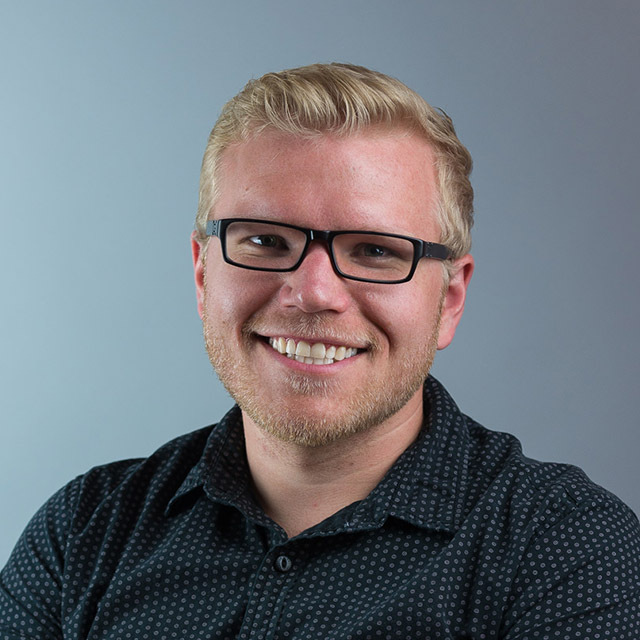 We optimized local listings, built dozens of location-based landing pages, edited and rewrote content to be targeted for buying personas, and spent countless hours link building. The results?—an impressed client, a boost in traffic and rankings, and a thriving, ongoing partnership with GRO to continue to grow its authority and leads. Building and optimizing a website is merely the first step. We build websites that serve as a constantly evolving tool at the center of all future marketing efforts. 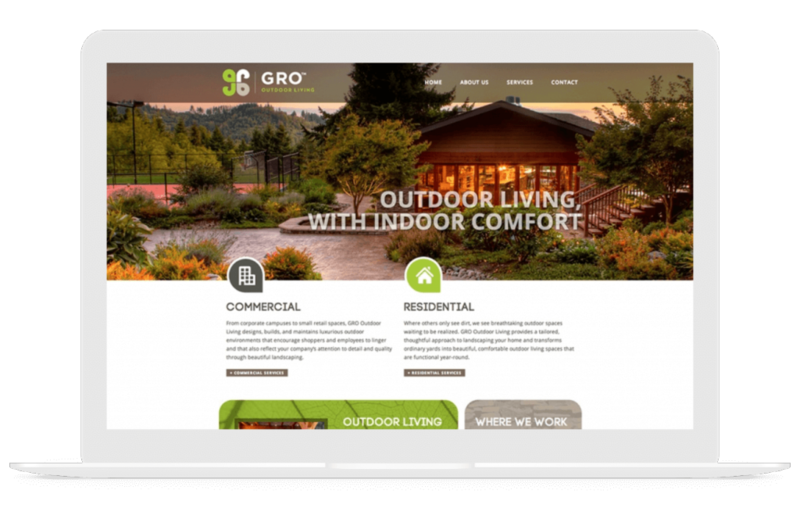 Our budding relationship with GRO Outdoor Living has become a full-fledged partnership and its site serves as our foundation for continued actionable strategies, ongoing marketing, and targeted content creation.